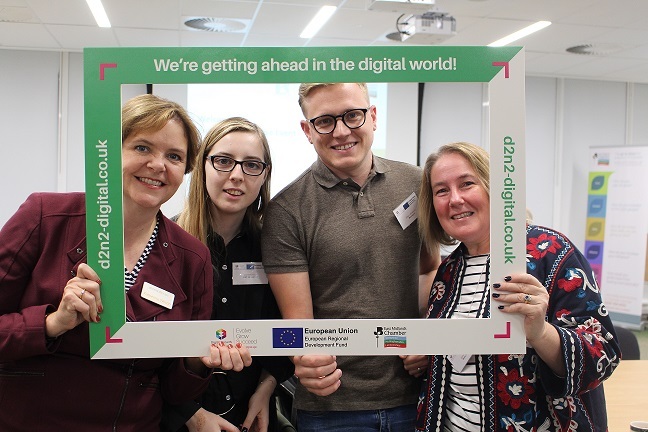 Over 90 business delegates benefited from the very latest updates in the world of digital technology at a special showcase event held at Rushcliffe in September. 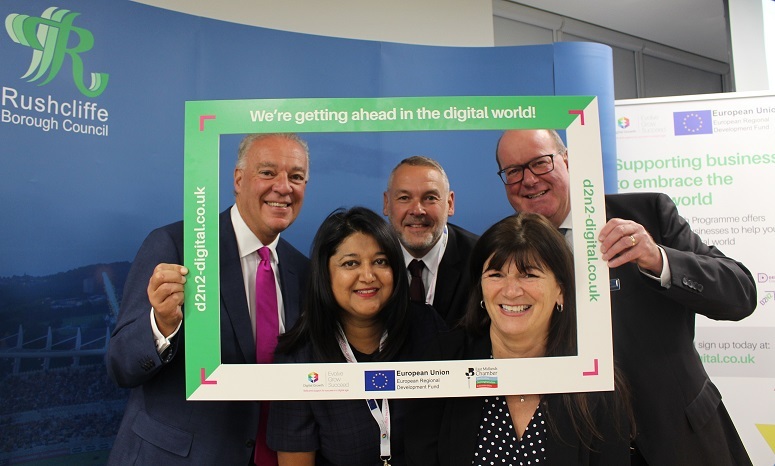 Funded by Rushcliffe Borough Council and delivered by East Midlands Chamber* and Rushcliffe Business Partnership, the free event focused on some of the latest developments in digital technology – helping companies better connect with their customers and drive up sales and productivity. Whether you were there on the day or want to catch up on the action - we've rounded up the key information below.